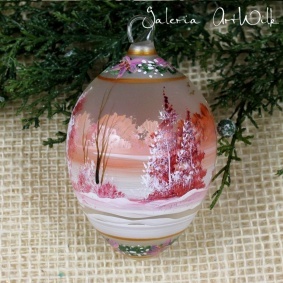 Hand painted glass egg medium size Glass egg with special glass hook. 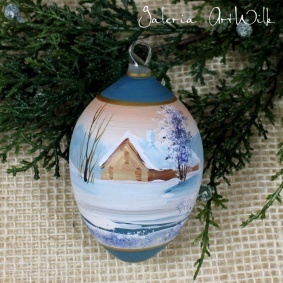 Painted by our artist with permanent art paints. 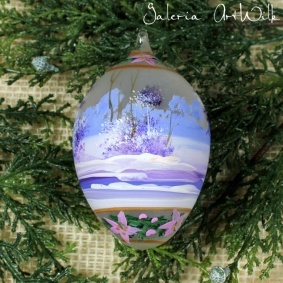 Hand painted glass egg, medium size Glass egg with special glass hook.